Do Your Own Home Inspection! Prepare Your Home to SELL!!! Check out our book on Amazon.com – the most comprehensive and informational guide to home inspections anywhere! 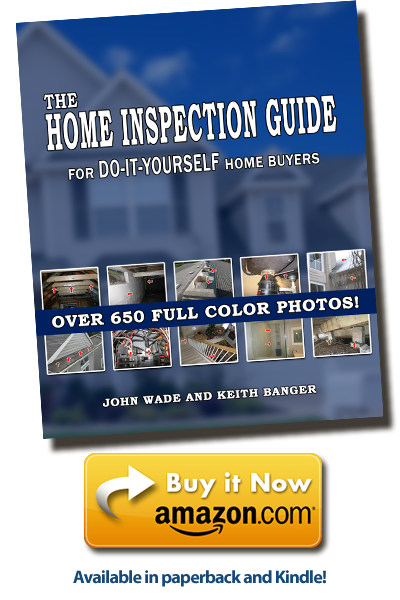 Filled with almost 700 full color photos and detailed descriptions of thousands of potential issues found by home inspectors in homes both new and old, The Home Inspection Guide for Do-It-Yourself Home Buyers is in a class of its own. This how-to guide for home inspections cuts through much of the technical jargon and overly complicated text of the typical home inspection books to bring you a concise and effective visual manual that will help you find and assess many issues with your current or prospective home. With this book you’ll be able to make informed decisions that protect your family, your possessions and your wallet. Buying a home can often be even more frightening than it is exciting. 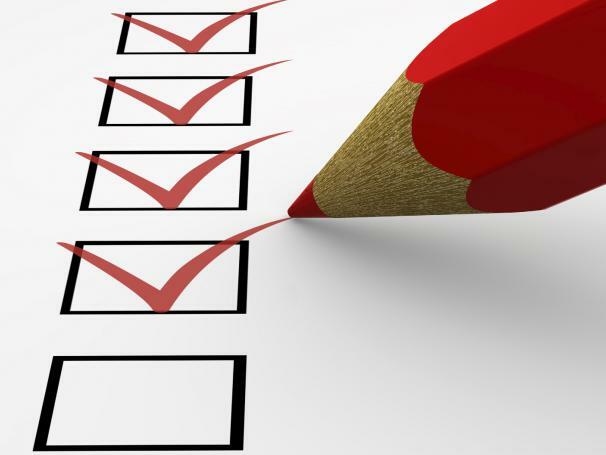 With The Home Inspection Guide for Do-It-Yourself Home Buyers in your toolkit, it doesn’t have to be!